All Groom Creek Mtn Club homes currently listed for sale in Prescott as of 04/22/2019 are shown below. You can change the search criteria at any time by pressing the 'Change Search' button below. 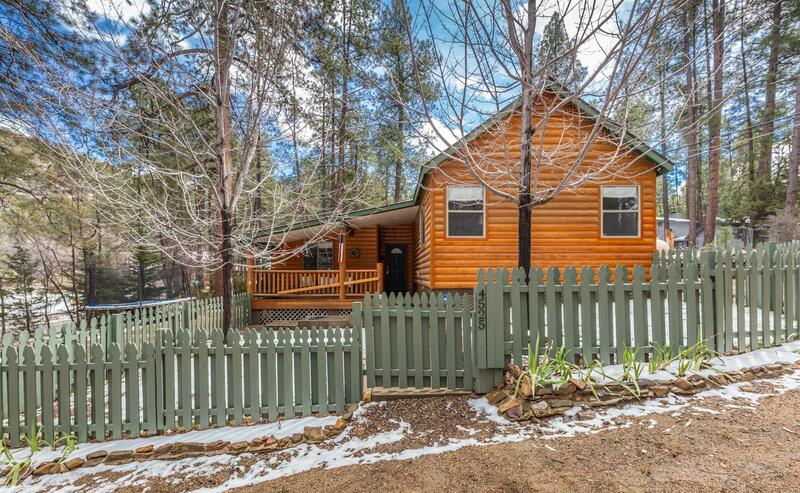 "Amazing summer cabin in the Ponderosa pines or for year 'round living in the forested Groom Creek corner of Senetor & Dekon. Spacious backyard for play area & across the street is Groom Creek Com Park. Remodeled over last several years with interior paint, carpet, bath fixtures, whole house lighting and much more. Den can be used as office/playroom or your desired space. An ADT security system accompanies property. Working wood/gas fireplace with beautiful river rock face. Frigidaire stainless a"